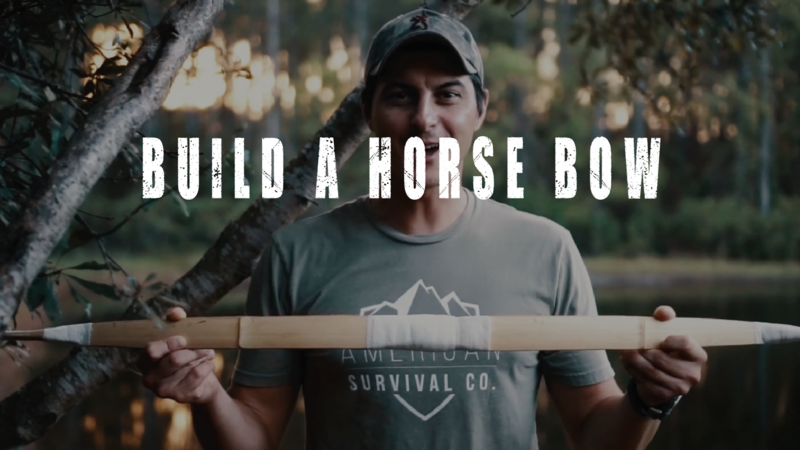 Make a high-performance horse bow and arrow with your hands and learn primitive archery all in one day. We have partnered with Dave Mead Longbows to provide hand-crafted kits for a unique, primitive bow with impressive quality at an affordable price. 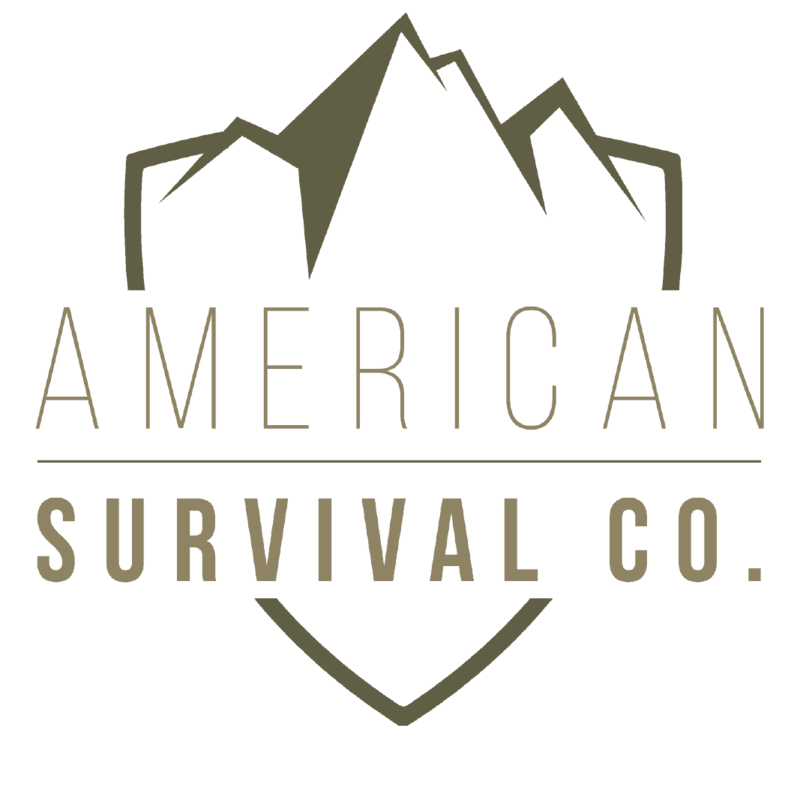 Upon completion of our class you will leave with a great shooting bow, handmade arrow and the skills required to use them effectively.